The Leisure Strap is to the Speed Strap what T-shirts are to cycling jerseys. Slow, comfortable…leisurely. Just in case you felt the need to fit into the rest of society and take a break from all the “Cycling Specific” products you own, we thought the Leisure Strap could accompany you to activities sans-lycra. 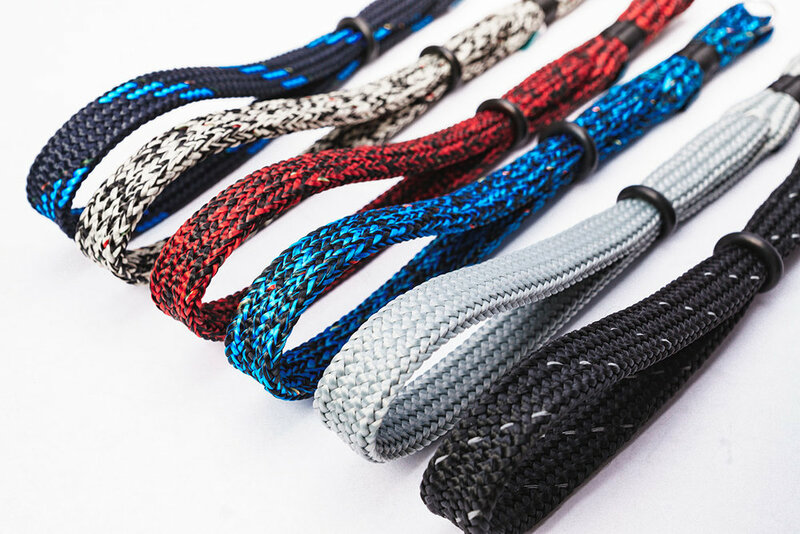 Nothing special; just a camera strap made from the same amazing material as our Speed Strap. Happy shooting!